The polar front jet stream is a belt of westerlies in the upper troposphere, with wind speeds up to 200mph. It sits at a around 10km, the height at which aeroplanes fly. Trans-Atlantic pilots make use of the jet stream to minimise flight times. The jet stream is found where the poleward surface temperature gradient is strongest, ie above the polar front (Figure 1); a common location for the formation and intensification of depressions. Depressions on average follow the same path as the jet stream. This creates a clustering of the tracks followed by depressions known as the ‘storm track’ at the surface. The developing depression interacts with the jet creating continental-scale waves along its path. In the summer of 2012, the weather in the UK was particularly bad. 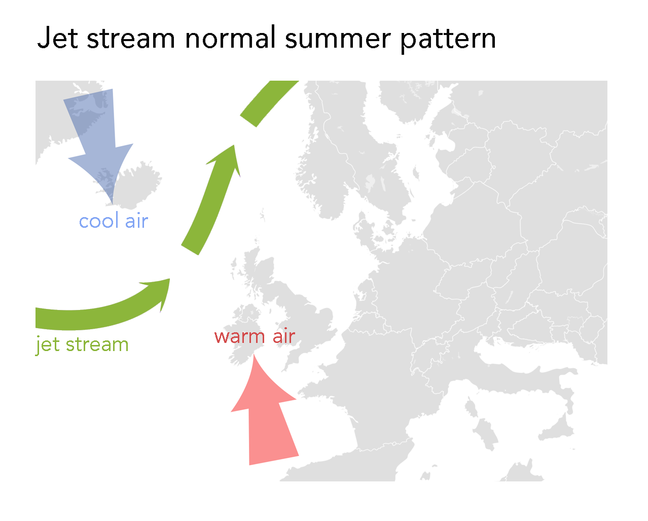 Usually in the summer, the storm track (and therefore the jet stream) are to the North of the UK, bringing bad weather to Norway (Figure 2). In 2012 the storms tracked much further south, bringing rain to England and Wales (Figure 3). Why was this? 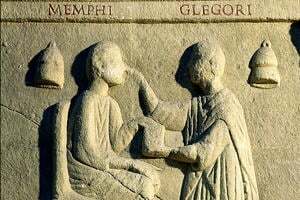 The atmosphere is complex and things can never be attributed to one or two particular causes, but there were a couple of notable events elsewhere in the climate systems. Firstly, there had been a strong La Niña event in the East Pacific. Secondly the Arctic was far warmer than usual, with far less sea-ice persisting through the summer. Both these factors will have contributed to a greater or lesser extent to the position of the polar front, the jet stream and the storm track. 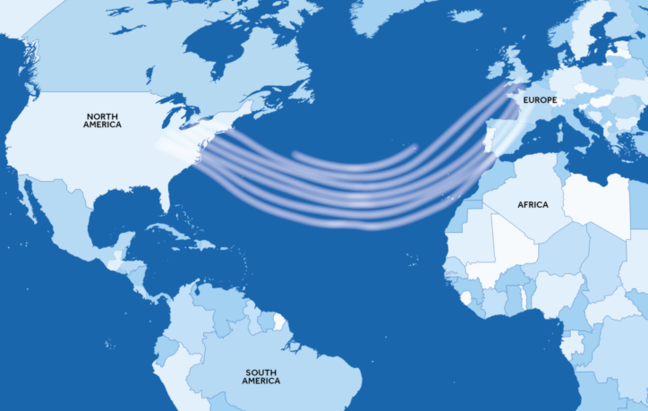 Figure 2: The position of the jet stream in a normal summer. 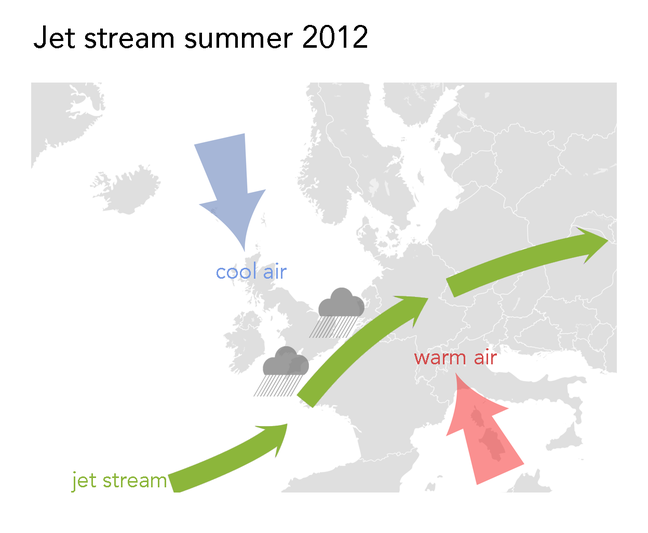 Figure 3: The position of the jet stream the summer of 2012. 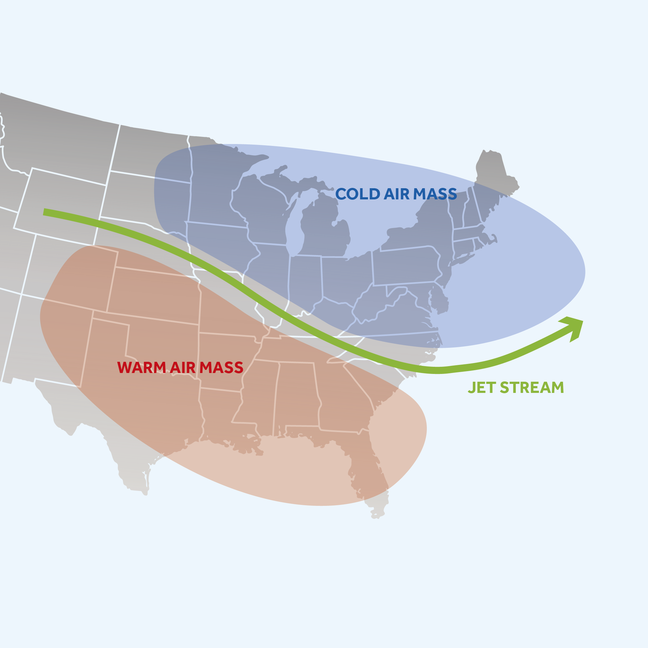 Figure 4 shows the position of a jet stream in the winter of 2013/14. 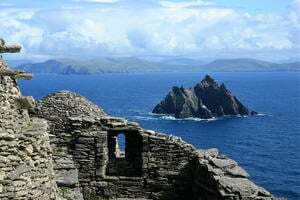 It indicates that the storms were approaching the UK from further south over the Atlantic, bringing relatively warm air and plenty of energy with them, contributing to the destruction they caused.